Since the first shoe store in Carriedo, Manila opened by Henry Sy, Sr. in 1958 --- it has been 60 long years! I was shocked! 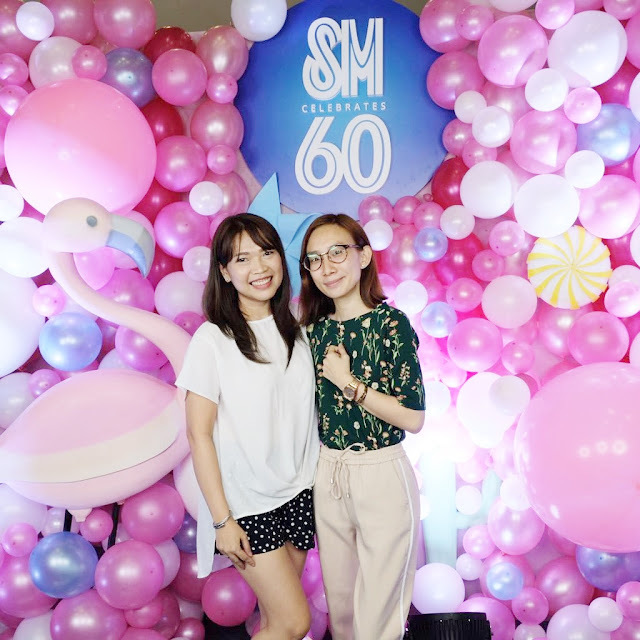 I can still remember the first time I stepped in SM Carriedo branch, it was just as simple as a shoe store with some clothing, but that was just it. Look at how huge SM Supermalls are today! 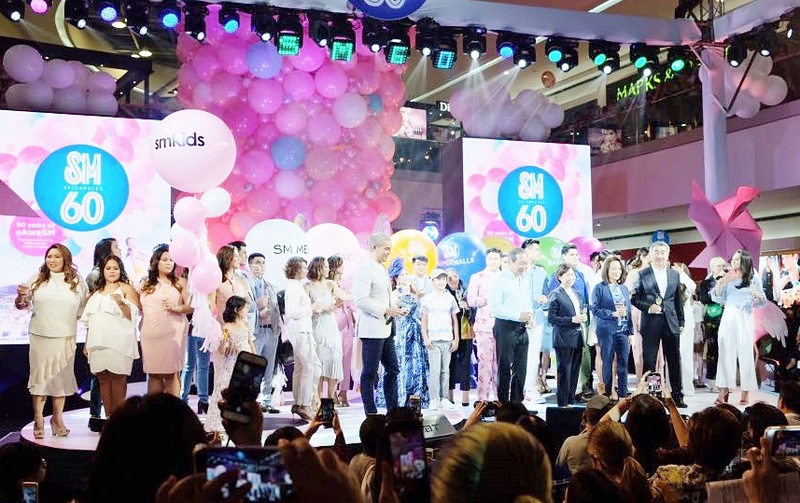 "For six decades, SM Has become part of the lives of every Filipino Family --- from a kid choosing his first pair of school shoes to spending your first paycheck on groceries at SM Markets to treat mom and dad, to sharing a fun weekend with the whole family at SM Supermalls", what Steven Tan said was the story of my own life. That's why it was such a fun celebration together with SM's Partners, Tenants, Celebrities and valued stakeholders last May 21 at the SM Mall of Asia. And it wasn't only US who celebrated, SM Supermalls wanted YOU to celebrate with them by visiting any SM Supermalls this weekend --- May 25 to 26 and enjoy fun summer eats and dining deals in SM Malls across the country. With exciting promos that celebrate the number 60 --- Such as pay only Php60.00 or pay Php60.00 less or pay only 60% of the bill! That's exciting! What a way to celebrate the anniversary! 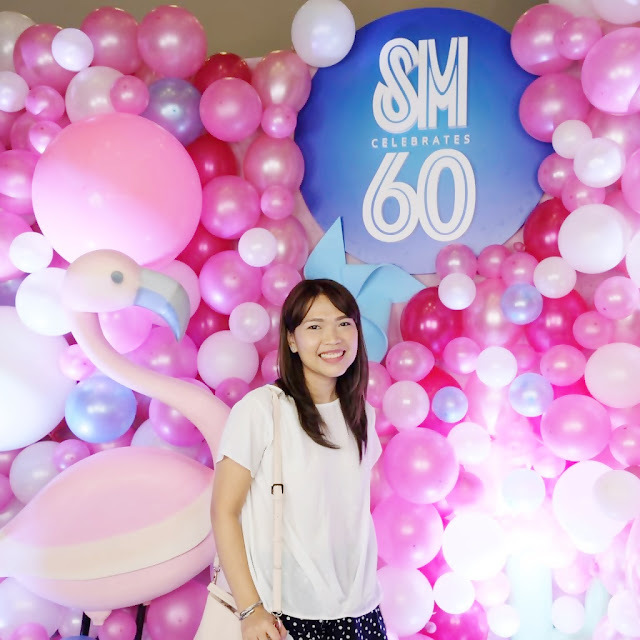 Congratulations and happy 60th Birthday SM Supermalls! I am proud to say, I've spent a lot of good memories in your malls, from Ice Skating with my crush to going out on a date at restaurants with both my date (now husband) and family! Thank you also for offering affordable yet good quality shoes and clothing for me to look and feel good! My parents first date is at SM centerpoint and so is mine too.